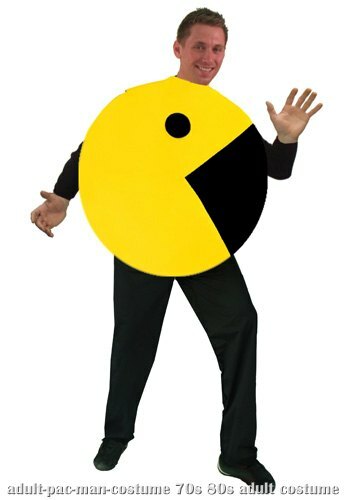 Wouldn't it be fun to go out on Halloween this year with a group theme? 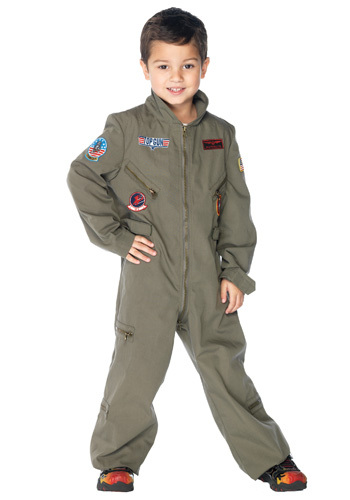 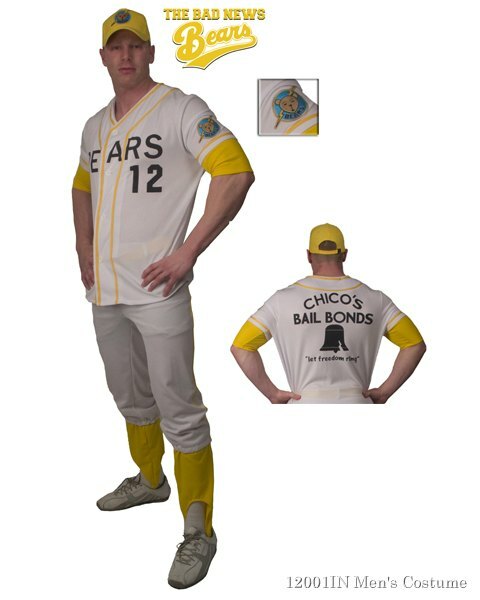 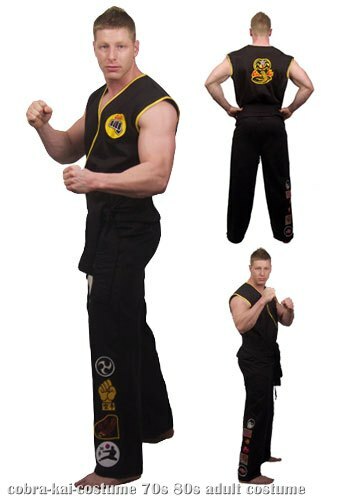 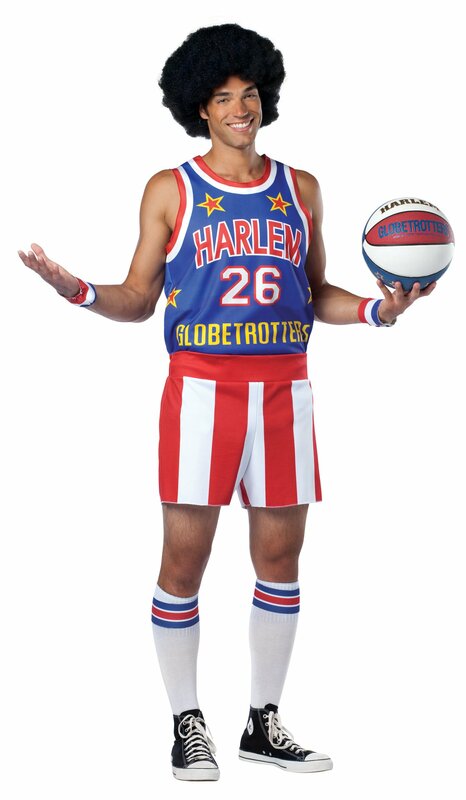 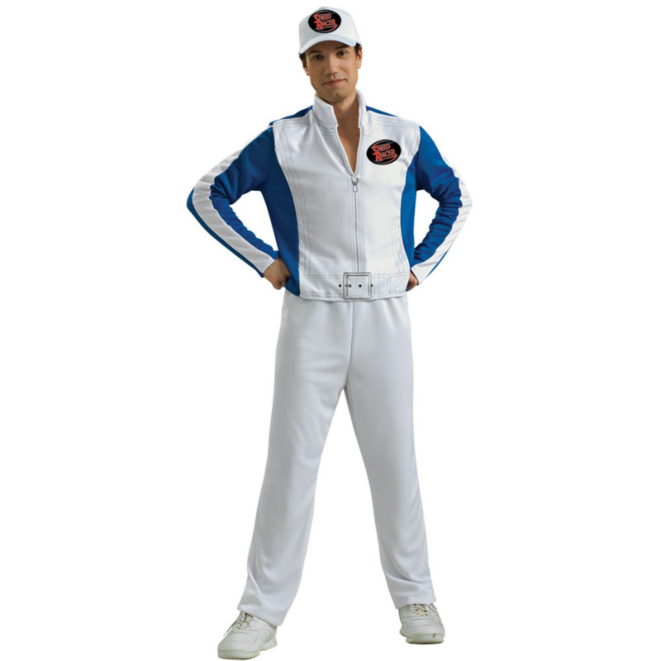 From Top Gun costumes, cheerleader group costumes or even baseball team group costumes; CostumesLife.com has a huge selection of group halloween costumes for your group of friends to make a statement that will leave a lasting impression. 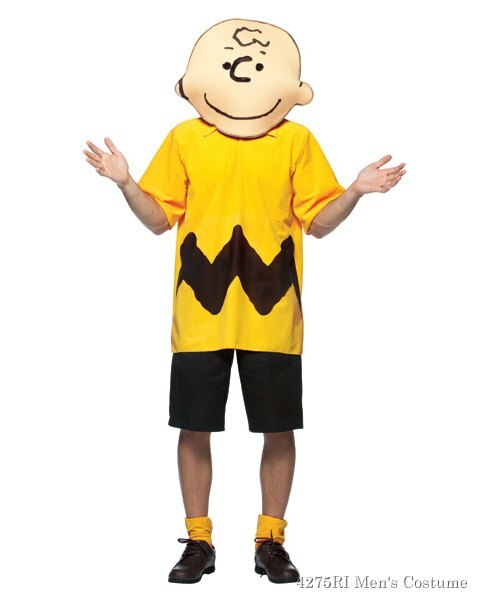 Imagine how fun and funny it would be to walk the streets as the Charlie Brown group of friends or maybe even as the Brady Bunch! 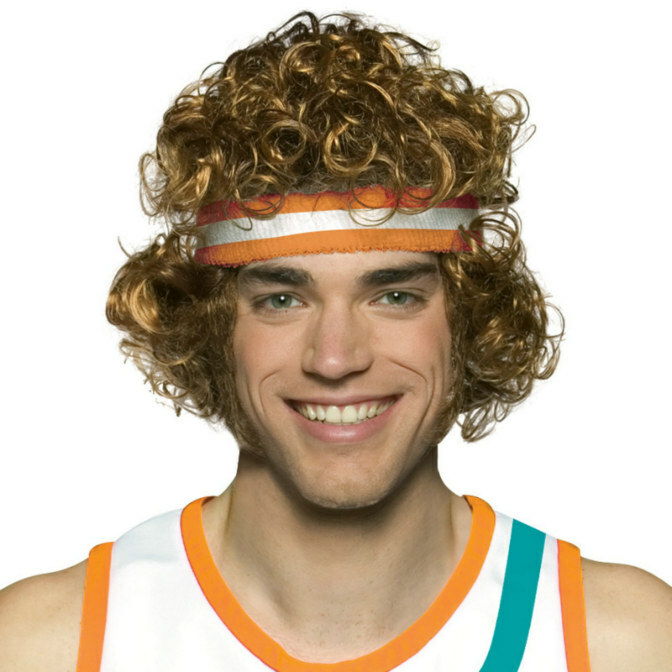 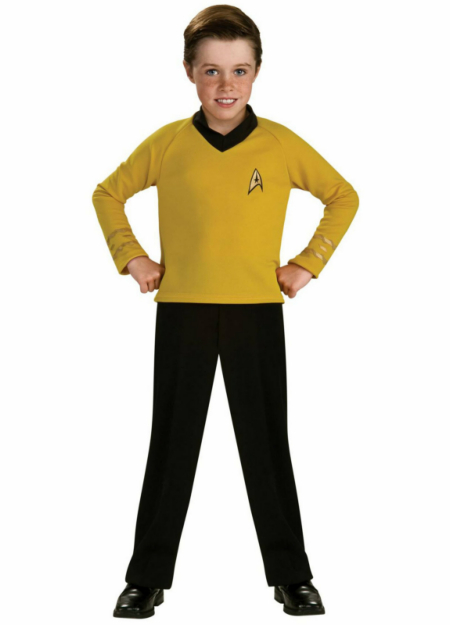 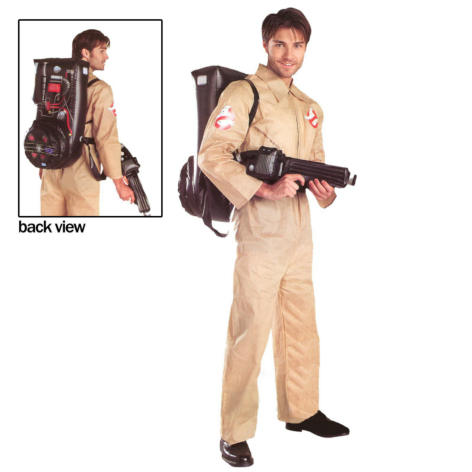 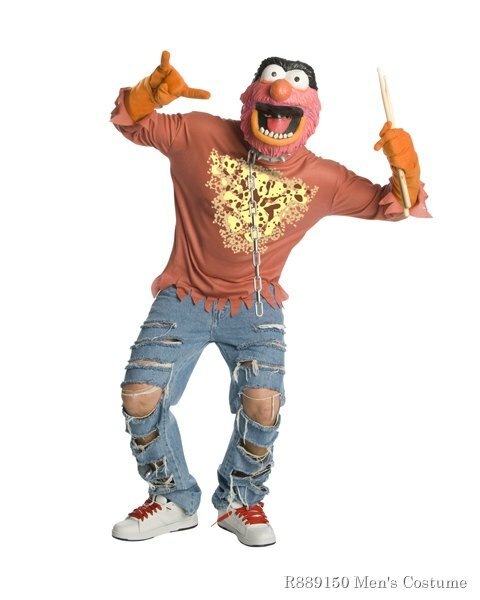 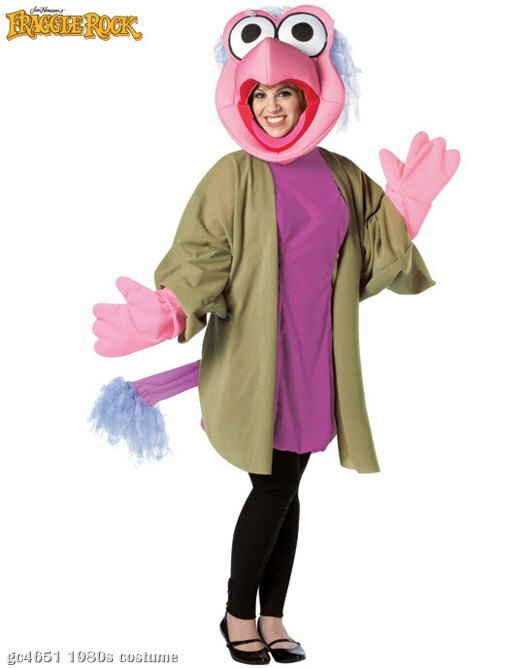 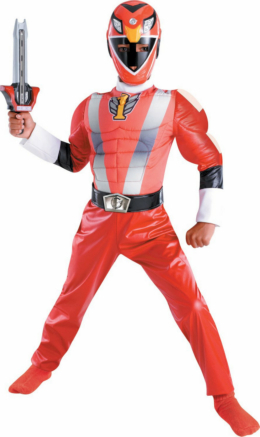 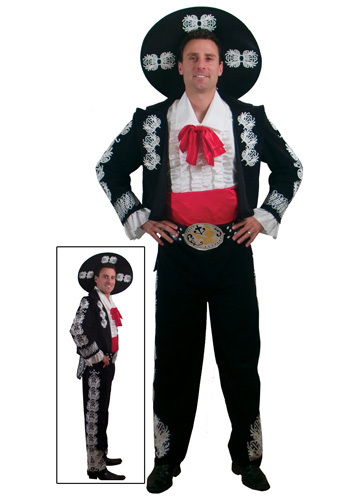 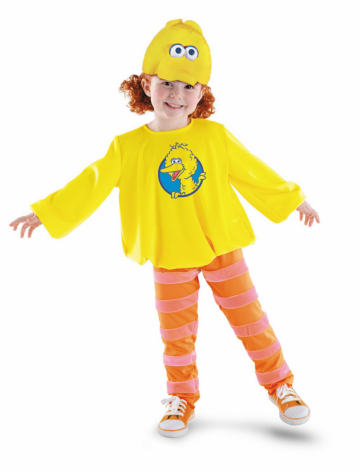 CostumesLife.com is your best source for group costumes that will allow you and a large group of friends to really have a ton of fun this coming Halloween.